The Telecom Regulatory Authority of India (Trai) on Wednesday asserted that price-sensitive consumers would see a drop in their monthly bills as market forces come to play under the new tariff regime for broadcasting and cable services, and strongly contested a Crisil report that claimed that costs might rise by 25%. Addressing a conference, Trai Chairman R S Sharma said the assumptions made in the said report had been “wrong and unrealistic” and hence the conclusions, were not correct. Trai has received consumer complaints related to blackout (on one DTH platform), long duration packs and offerings for multiple TV connections, and the regulator is looking into the grievances and issuing suitable directions to operators. “Consumers must have a choice…and interfering with their freedom is a violation of regulatory framework,” Sharma said. He said that price-sensitive consumers could expect to see a reduction in their monthly TV viewing bills. Trai has also asked platform operators to revert, in two days, with special schemes and plans for households with multiple TV connections. 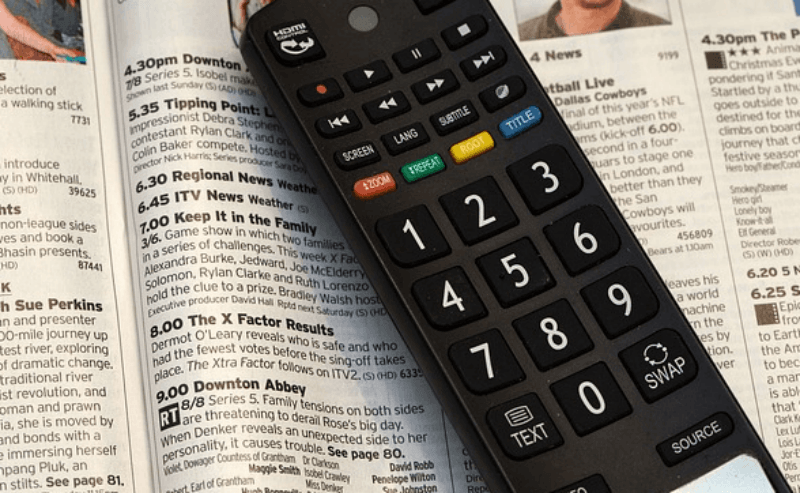 Trai has emphasised that players have to allow individual set-top boxes (even within the same household) to have a separate choice of channels if the consumer wishes. As per regulations, players can choose to offer discounts or even waive off network capacity fee on the subsequent connection. Trai said it is maintaining a close watch on the issue and will intervene if required. To a specific query, the Trai chief said that his own bill has come down “substantially” under the new framework, but did not elaborate. A recent report by Crisil had said the network capacity fee and channel prices announced by broadcasters and distributors as per Trai’s new guidelines could increase the monthly bill of most subscribers of TV channels. “Our analysis of the impact of the regulations indicates a varied impact on monthly TV bills. Based on current pricing, the monthly TV bill can go up by 25% from Rs 230-240 to around Rs 300 per month for viewers who opt for the top 10 channels, but will come down for those who opt up to top 5 channels,” Crisil senior director Sachin Gupta had said. Trai said that the report had been prepared with an “inadequate understanding of TV distribution market” and that the mix of channels that was reviewed in the report was an unlikely selection. Trai argued that a single family is unlikely to simultaneously opt for channels that include multiple regional languages like Hindi, Tamil, Telugu, Bangla, Malayalam and English. The regulator said that data sourced by Trai separately from two operators showed that prices were actually lower in locations like Mumbai, and Delhi compared to the previous regime. “In three months, we expect prices of various channels to go down,” Trai secretary S K Gupta said. Trai also said it has taken note of cases where some websites of operators were down due to heavy traffic and have asked players to ensure that their websites are up and running.